Do not miss this charming, cornet lot ranch! 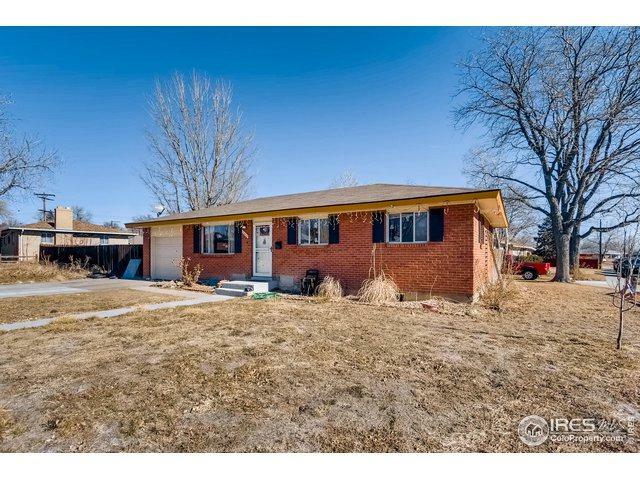 One block away from Jackson Elementary and minutes away from Greeley Mall! 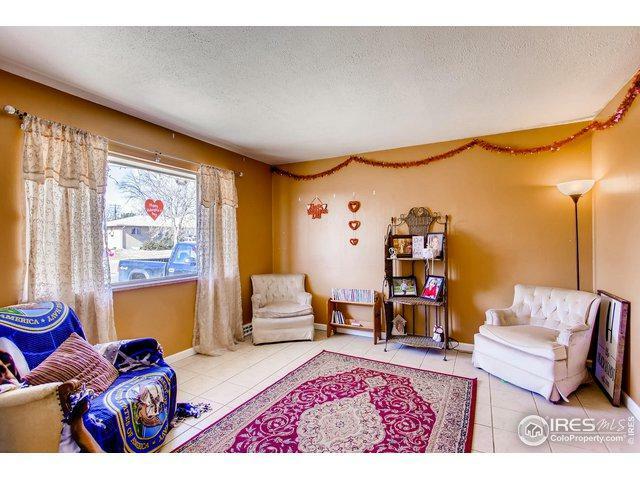 Close to shopping, the movie theater and restaurants! 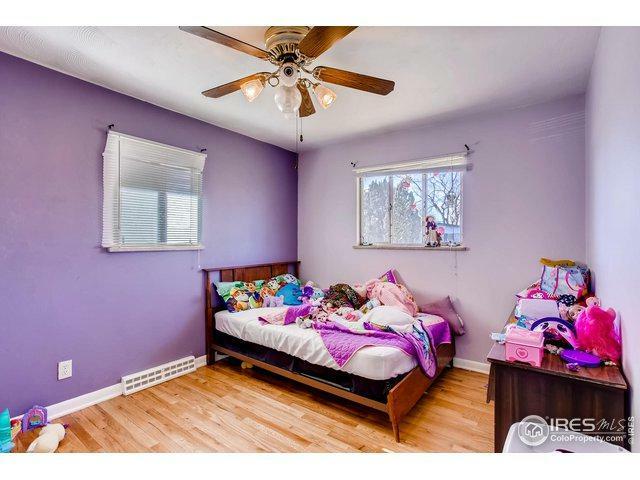 This home features 5 rooms and extra living space in the basement, ideal for a big family! 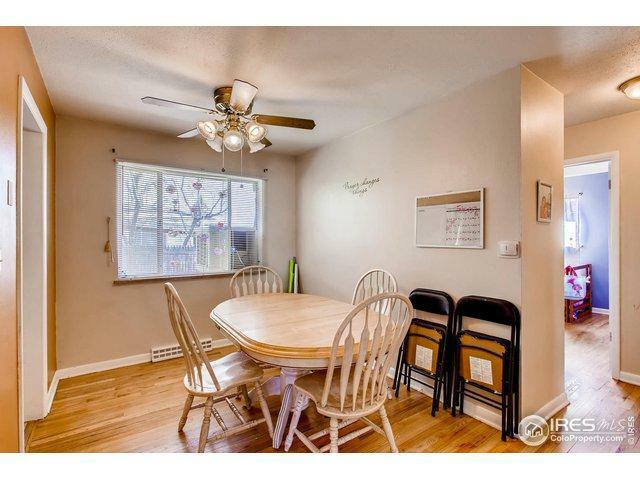 The basement has walk-up access to the fully fenced backyard. The lot is 9000+ sqft! The home includes a storage shed, a sprinkler system, 1-car garage, washer/dryer and a new roof! Listing provided courtesy of Claire Spahr of Bluebird Real Estate Group.